Security threat in IT industries is a real thing and team of experts is constantly up to making things better and more secured. Every company is trying to manage security but not all are very successful at it. This makes them vulnerable and easy targets for cyber criminals. Large enterprises have critical security measures which make it difficult for hackers to cross their firewall and steal or mess up their data. But small or medium scale companies have weaker security systems compared to those of larger enterprises, and thus, they become easy prey for these cyber criminals who commit financial fraud or steal vital information, which they might misuse for their benefit. We are VRS Technologies. We assure safety and security against cyber crime. We provide 360-degree security against all kinds of cyber crime. Our Unified Threat Management system is the best in the industry. Our smart firewall prevents malware, viruses, spams, adware, etc. from entering your system. You can also manage email filtering, URL control, intrusion and many other features. Our security has been proven to be the best. We are highly experienced and we have served for many years. And our customers have remained happy and satisfied throughout. Our objective remains to provide world-class security to our clients. Weather it’s a small company or a huge one, our quality of service remains the same. Our corporate firewall keeps unwanted traffic off your network and keeps scanning your network for any unwanted traffic. It prevents any trespassing attempt by hackers into your network to steal data or do any harm. Out firewall is made of advanced programming which enables it to update itself. And once installed very minimal manual support is required. Our firewall even has advanced options that even protect your company websites, allows guest users to join your network and much more. We have one intuitive console to visualize and isolate any threat. Ours is an enterprise-grade security system that provides a total package of unified security management, network gateway solutions, and firewall security. We have a long list of clients who trust only us when it comes to their security. We have been serving security for many years and we have earned our reputation with our compassionate service and ability keep our promise. Our service is also the most pocket-friendly service amongst all. We quote the most reasonable for our comprehensive security, high-performance protection, and multi-layered defense. 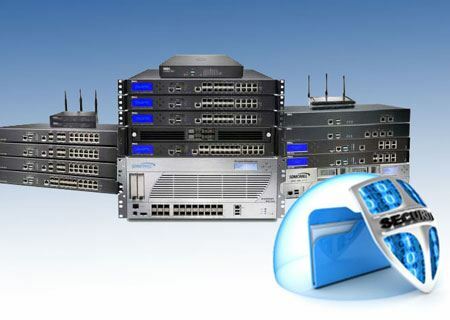 Call us at +971-56-7029840 today for more about UTM solutions, Unified Security Management and Firewall Network Security in Dubai.